You can find my most recent author interview over at Dead Darlings. 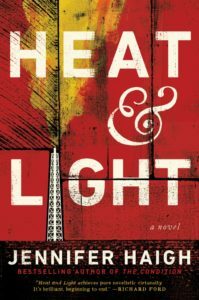 This entry was posted in Interviews and tagged fiction, Heat and Light, Jennifer Haigh, Pennsylvania. Bookmark the permalink.